In continuation of my left over series for recipes cooked during festivals here comes my second recipe with left over fruits. While the fruit sauce can be stored in the refrigerator for a week, the ice pops can be stored for a month. 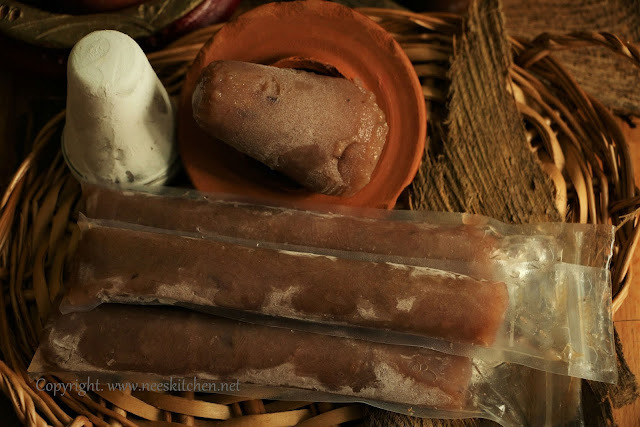 The taste is similar to panchamritham ice cream which we used to eat during the childhood days. 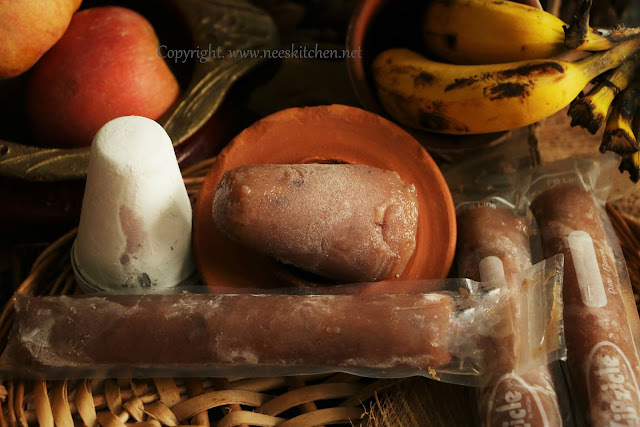 The fruit sauce can be stored either in icepops covers or kulfi moulds. 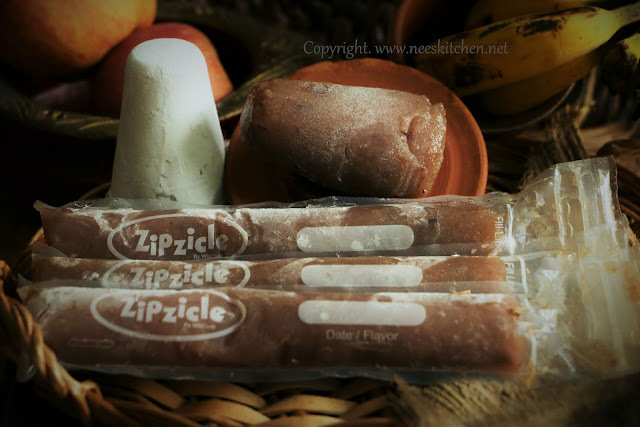 Though these can be preserved for a month they just vanish very fast as they are in icecream form. 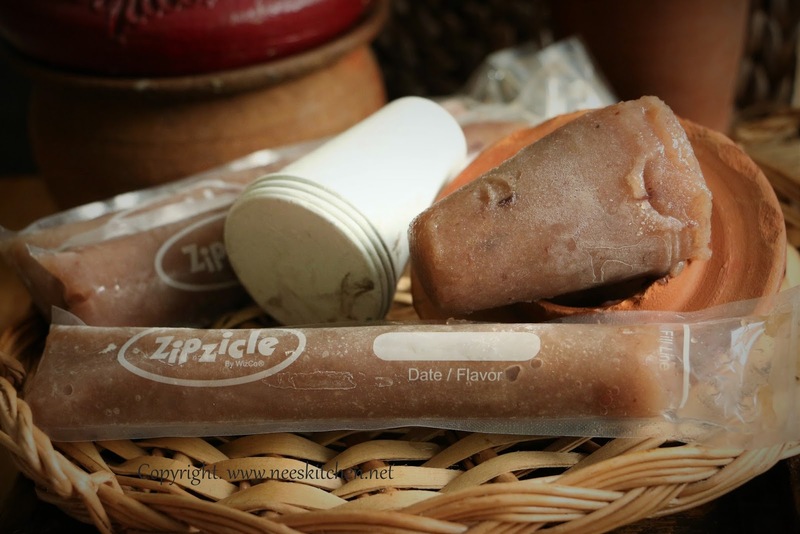 The quantity of fruit sauce used in ice pop’s mould is high against consuming them directly, so it gets finished faster. Disclaimer : The product is sponsored but this is not an advertisement of the product. 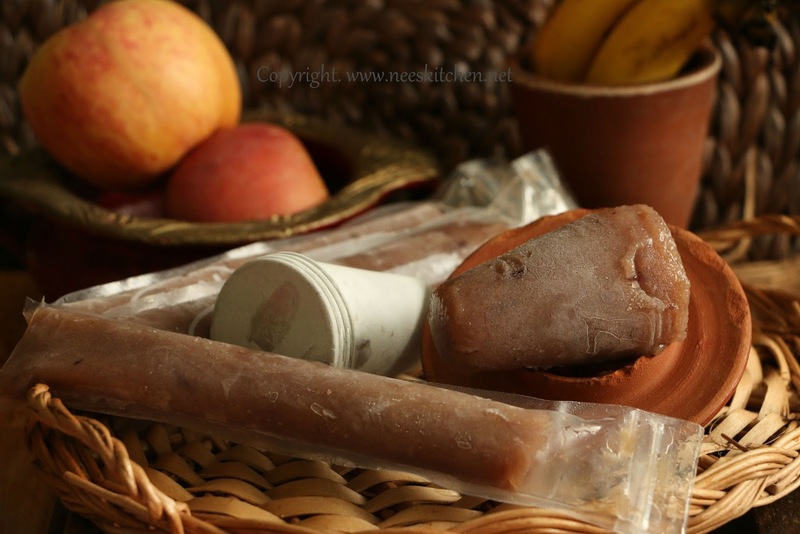 All experiences and recipe out of this product is purely based on my personal experience. 1. 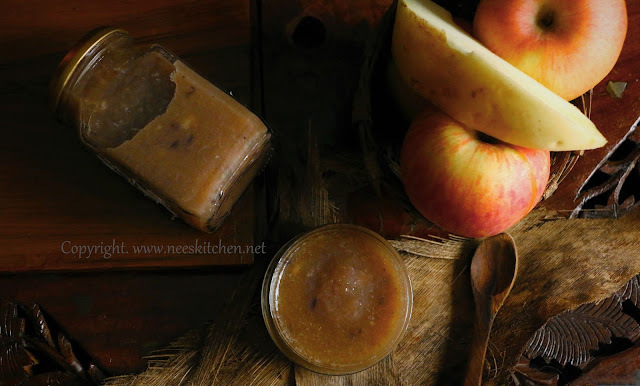 Prepare the fruit sauce as per the link. 2. Take ice pop’s covers or kulfi cups and pour this mix into it. 3. Take out and keep it for 2 mins before consuming.